The latest fragrance from iconic beauty house Elizabeth Arden debuted this month. In stores now, Green Tea Bamboo is a lush, energising citrus-green fragrance, it’s launch perfectly timed to shake our senses out of the winter doldrums and reenergize for Spring. I’m not a huge fan of heady floral perfume, so this scent suits me beautifully. Bamboo and lush green notes mingle with sparkling citrus nuances to uplift your spirit. Green tea leaves, soothing cucumber, violet leaves and syringa offer the perfect blend of calming and invigorating properties. The fragrance leaves a warm feeling through musks, soft woods and rich resins to continually revive the senses. Present in many parts of the world, Bamboo is widely recognised as a symbol of longevity and healing. Its vibrant green shoots grow in tandem with each other, younger plants growing around older plants being careful not to block their sunlight. Tall, still and abundant, these gardens emanate peace, and well being. Lush bamboo enhances the fresh green feeling of the invigorating original Green Tea fragrance, to create this new energising citrus-green fragrance. Availability: At all Elizabeth Arden stockists from 3 August 2015. 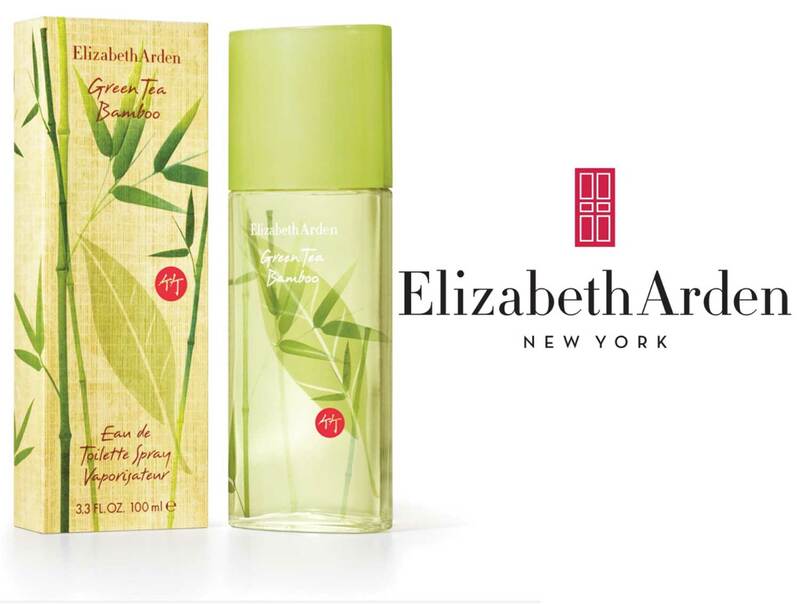 If you would like to win a bottle of Elizabeth Arden Green Tea Bamboo, just comment below and let me know what your go-to fragrance is. Competition open to NZ residents only, winner drawn Sunday 23rd August 10pm (pssst, there’s another bottle to be won over on The Best Nest’s Facebook page! ).